No surprise, June brought even more Wonder Woman fandom fashion but that’s not all. When I shared this Wonder Woman bomber jacket on Instagram, it got a lot of love. Unfortunately it doesn’t appear on Box Lunch’s site right now, but you might still be able to find it in a store. You can also find a similar souvenir jacket at Hot Topic ($79.90 – $81.90) or at SuperHeroStuff ($54.99). If moto jackets are more your style and you passed on last month’s Her Universe x Hot Topic one, ThinkGeek has a different Wonder Woman Ladies’ Moto Jacket ($99.99). Prefer to continue your Wonder Woman accessorizing? Box Lunch has this clever Gold Lasso Choker ($24.90). 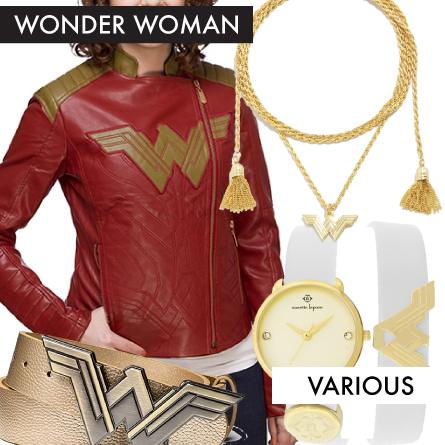 The Nanette Lepore Wonder Woman watches were to debut on Amazon in the first half of the month. You’ll have better luck finding the Double Wrap Swarovski Crystal Embellished Leather Watch (marked down to $124.97) at Nordstrom Rack. Meanwhile you can find a badass Wonder Woman Gold Faux Leather Belt ($19.99) at ThinkGeek. Apparel and accessories I’ve shared in previous months and more are also in the Official Wonder Woman Store that went online this month. The Disney x Coach line of purses, keychains, backpacks and the like went online June 17th and is already sold out. You can still see some photos of the products on Coach’s landing page. Some of the illustrations were cute and fairly discreet. Meanwhile the Marc Jacobs x Disney boasts bold, sequined designs on sweatshirts as seen in the Shrunken Eyelet Sequin Mickey Sweatshirt ($550). Sugarbird’s Mickey and Friends collection snuck in at the very end of May and still has pieces available. I’m a fan of the Record Mickey’s Hand Skirt ($199) for its striking, fun pattern. Back in more subtle geek chic territory is Hot Topic’s Alice In Wonderland Storybook Print Circle Skirt ($32.90) which has ever-desired pockets. 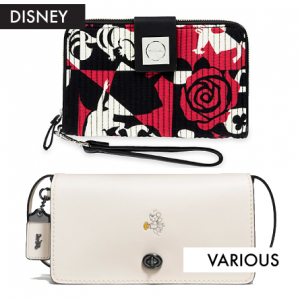 The Vera Bradley “Painting the Roses Red” collection is debuting in Disney Parks. Their red, white, and black color palette is vivid and they’ve been thoughtfully desiged with inclusions like RFID protection in their card case, mini hipster, and coin purse. If you don’t plan on going to a park soon the good news is 11 items are also on the Disney Store website including this wristlet ($70). I’m a big fan of ThinkGeek’s Death Star Bead Bracelet ($24.99), not only for its subtle and minimalist style but also for it’s shrewd use of lava beads. ThinkGeek also has new sterling silver, 3D-style, petite necklaces for R2-D2 and BB-8 ($49.99 each). At EA’s Battlefront II presentation Iden Versio’s voice actor and presenter Janina Gavankar wore a custom Elhoffer Design dress inspired by the character’s uniform that Polygon called “E3’s first must-have pre-order”. A strong social media response and nudging from Gavankar lead to a version of the dress going up for pre-order. 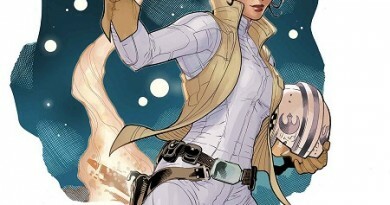 At the end of the month Catherine Elhoffer also announced the pre-order of an elegant longline cardigan inspired by a certain galactic general. There’s been some Cassian-inspired jackets in the months around the release of Rogue One and now ANOVOS has made their official recreation available for pre-order. The Cassian Andor Field Jacket ($180) is made of cotton twill and currently set to ship in the winter quarter. 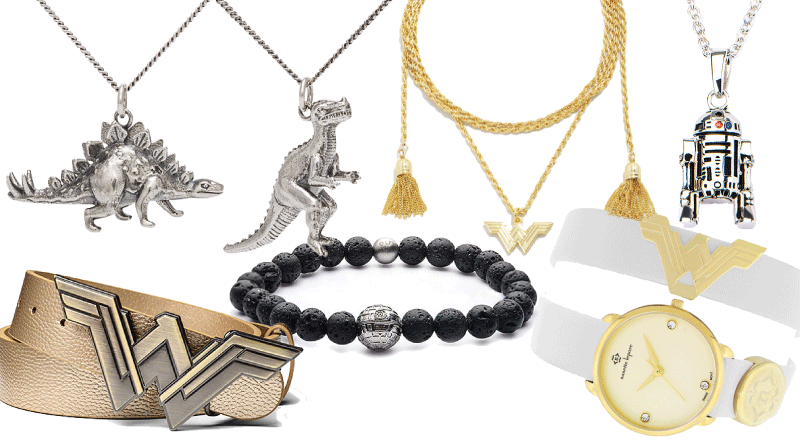 It was definitely a jewelry month for ThinkGeek. The Black Panther Claw Pendant Necklace’s ($29.99) lariat style is subdued on its fandom but not on its fierceness. Plus they also have a screen-accurate replica of Black Panther’s ring from Captain America: Civil War ($294.99). Entertainment Earth can help you up your enamel pin game with their Mondo collection ($9.99 each). Deadpool, Jubilee, and Wolverine are just some of your options. 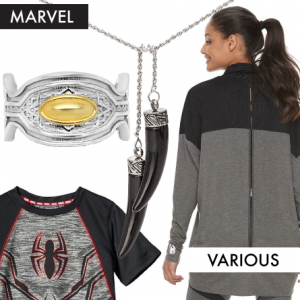 Her Universe is also part of Kohl’s Marvel Hero Elite activewear for the men, women, and children. Currently the collection includes pieces for Spider-Man, Captain America, and Deadpool. The Her Universe pieces are once again juniors and are only Spider-Man designs for now. Some styles are similar to previous Her Universe activewear but there are some new ones too like this Spider-Man Active Cardigan ($40). There’s a new My Neighbor Totoro Maxi Dress ($49.90) on the Her Universe website combining the cold-shoulder trend with florals. Plus Her Universe announced a partnership with Box Lunch for Studio Ghibli jewelry. My Neighbor Totoro is also represented via a ring set ($20.90) while Kiki’s Delivery Service has a ring set and a bracelet set ($29.90). Of note also are the beautiful wooden keepsake boxes the jewelry comes in. A team-up between ThinkGeek and RockLove Jewelry brings us Firefly-themed jewelry. Allison’s metalwork and penchant for stones and crystals shine through in the Sterling & Citrine Serenity Charm Earrings ($94.99). The bronze Browncoat Necklace ($98.99) features three medallions, two a bit more in-’Verse than the other. 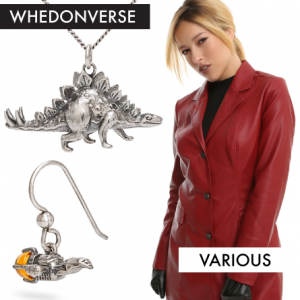 My favorites are the Wash-tributes: My Land Mismatched Dino Earrings ($114.99) and My Land Dino Duo Necklaces ($194.99). 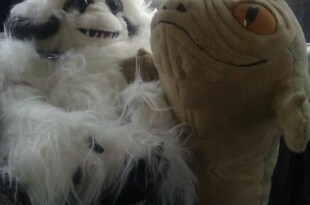 You could wear them with your Jurassic Park-themed outfits too for double the fandom fun. If you’re looking for a piece that’s more of a replica ANOVOS has Captain Tightpant’s dog tags ($19.95) available for purchase with July shipping. You didn’t see this one coming. It’s ok – neither did I. Both Hot Topic and Box Lunch are carrying the red Buffy Trench Coat ($99.90), a replica season 3 jacket with a playful lining of symbols. They also have a Faith Motorcycle Jacket ($69.90) that features some monochromatic embroidery and a Willow Fuzzy Sweater ($42.90-$46.90). Wonder Woman-inspired ready-to-wear pieces from designers including Versace, Stella McCartney, and Lanvin were auctioned off in Paris on June 7th to benefit the LemLem Foundation. Hero Within will be selling a SDCC-exclusive Wonder Woman fashion shirt in their booth #1019 to celebrate their first exhibition in San Diego. They’ll also be hosting an after-party at House of Blues on the Saturday of the convention. This month Her Universe celebrated its 7th anniversary of expanding the offerings in geek fashion! The 4th Her Universe Fashion Show will be held on Thursday of San Diego Comic Con. It’s always exciting to see the designs that turn up on the runway. 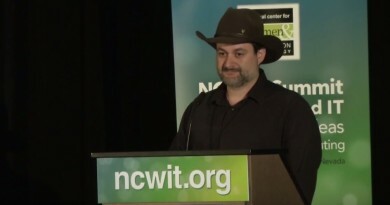 Support my ability to share more fashion content like this by clicking on the ad banner below before you buy your new Po-Zus.